The best salsa in town is served the minute you sit down in the beautiful new El Jimador Restaurant. Their specialty menus include: luncheon, children, specialty dinners as well as combination dinners. The fast and friendly service is top notch! Coming to Iola and restoring an old fast food restaurant building helps the community stay vibrant and free of old empty eye-sores. The restoration is beautiful and dining in El Jimador will take you back to old Mexico with its cuisine and atmosphere. 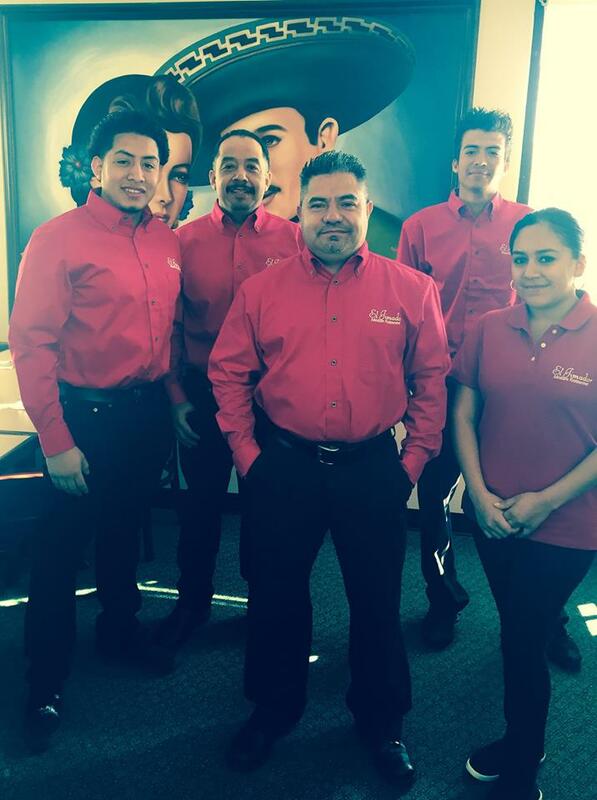 Come in to meet the gracious staff and enjoy our newest eating establishment in Iola. You won't be disappointed!